New Lessons, and Training - Turk's Snipers - Shoot pucks like a pro! Tim and I have recorded about a dozen more lessons that will be rolling out over the coming months. Tim also travels the world to work with different teams and organizations. He has sent me some footage from a clinic he did out west that I am breaking down into some videos. Tim and I also recorded two live training sessions. One with an adult player, working to become a pro hockey player, and another with a AAA player, about 10 years old. These sessions will also be broken down, and added to the video library. « NHL examples coming soon! 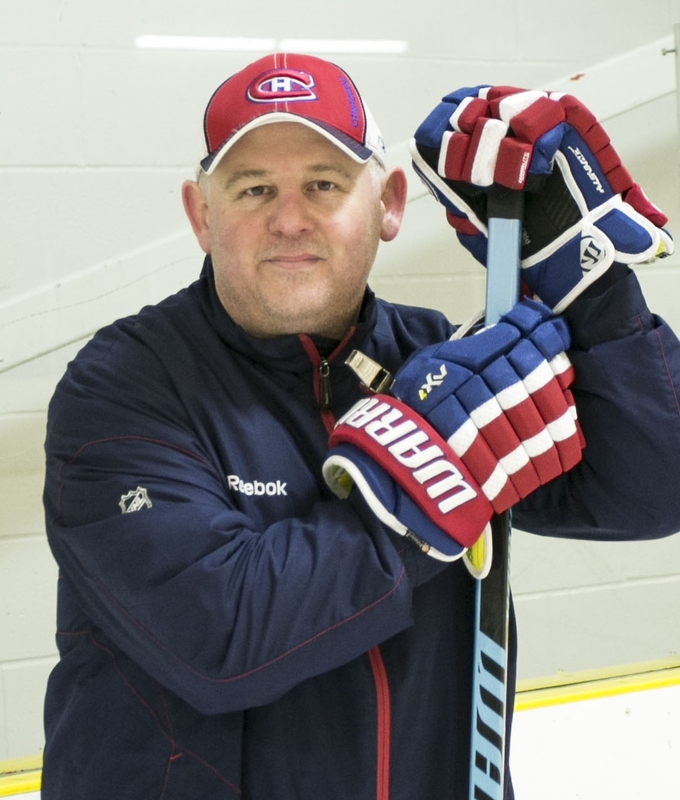 For years Tim Turk has been helping NHL hockey players improve their shots. Tim also teaches players in the AHL, OHL, International players as well as players in Minor Hockey. Any hockey player can now learn from the top shooting coach in the world. © 2019 Turk's Snipers - Shoot pucks like a pro!. All Rights Reserved.